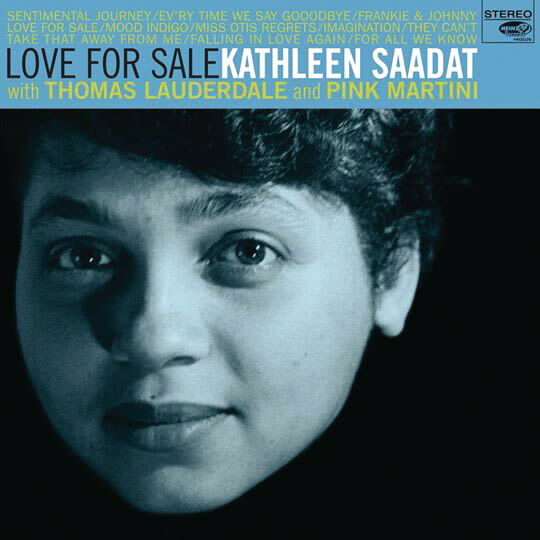 On Love for Sale, Kathleen Saadat teams up with Pink Martini. Not bad for a rookie. 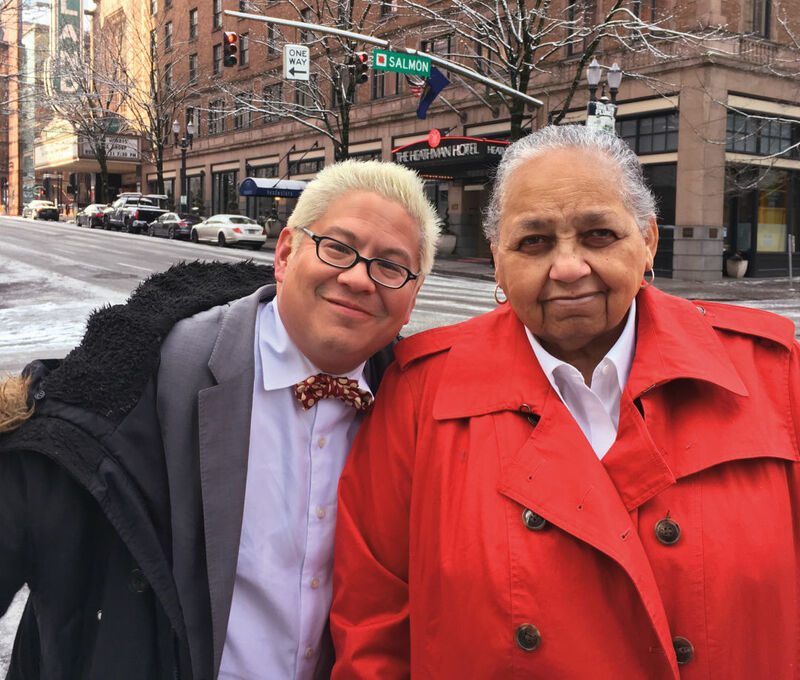 Kathleen Saadat made her mark in local politics: organizing a 1976 gay rights march, possibly the city’s first; taking a lead role in the campaign against the anti-LGBTQ Measure 9 in 1992; working in an array of community and governmental roles. But now—at 77—she debuts as a recording artist, backed by Thomas Lauderdale and Pink Martini on Love for Sale, an album of smoldering jazz classics and standards like “Mood Indigo” and “Sentimental Journey,” with Saadat’s time-polished vocals front and center. Questions? Yes. How did ... this happen? Thomas and I once worked together for Gretchen Kafoury at city hall. It’s my practice to sing as I work. He heard me, and over time, as we became friends, we’d get together and play. At one point, I told him I’d like to put together a CD for my family and friends. Thomas turned this into something much bigger than I ever envisioned. He has that air. What’s the reaction been so far? People are surprised I can sing, and they like my voice. I’m 77 years old. It kind of gives them hope. It’s an interesting place to be, because it’s not something I ever aspired to. But here I am, and we’ll see where it goes. How did you choose these songs? It’s stuff I like, stuff I grew up with. I grew up in the ’40s, ’50s, ’60s. By the time the ’60s came, I was pretty much embedded in people like Ella Fitzgerald, Frank Sinatra, the Ink Spots, Tommy Dorsey. 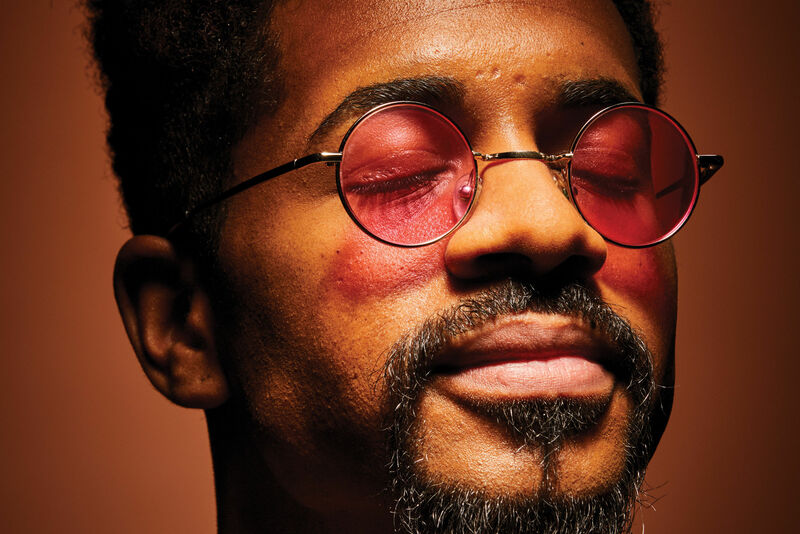 These songs evoke feelings of the past. Brain studies show that people who are having problems remembering, or functioning, when you play the music of their youth, they perk up. Before you even get to that point, I think music does something like that for you. “In the Wee Small Hours of the Morning” by Frank Sinatra, that goes together with my very first stereo. You’re an activist. 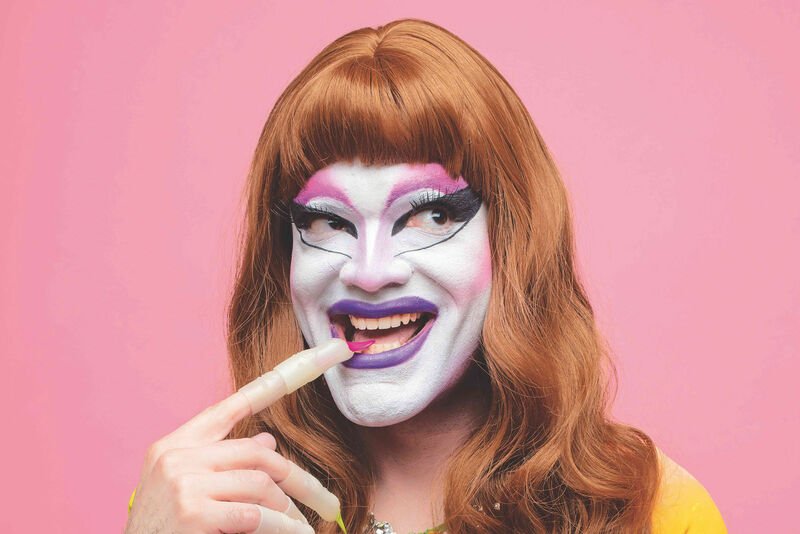 These songs aren’t strictly political. Is there a connection? How do I answer this? It’s all connected in me. And this gets to be about as woo-woo as I get. I don’t think you’re one thing alone. I think you’re a combination of a lot of things, and those things support or feed—or detract from—who you are in life. Singing keeps me hopeful. I sing the black national anthem to myself, I sing “God Bless America.” I sing church songs. I sing old folk songs. It’s not separate from what I’ve done or what I feel. It’s all part of being part of the world.